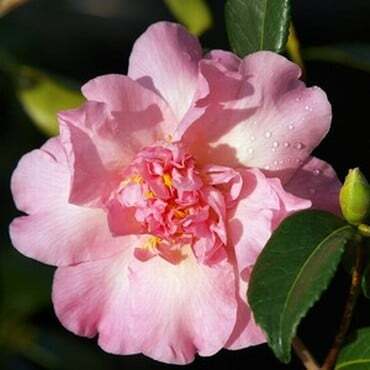 Camellias are a very popular winter and spring-flowering shrub, producing a beautiful splash of colour when little else is in bloom. 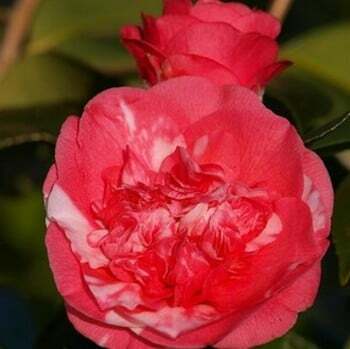 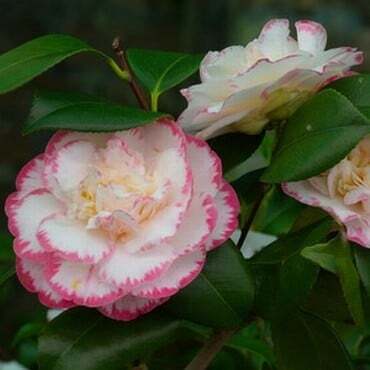 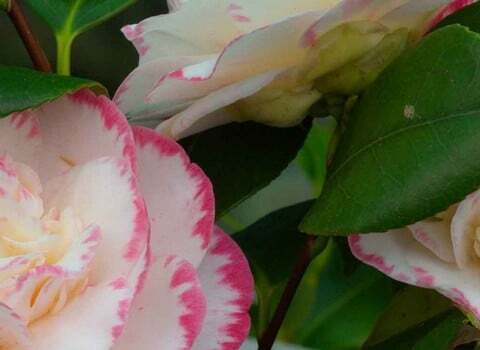 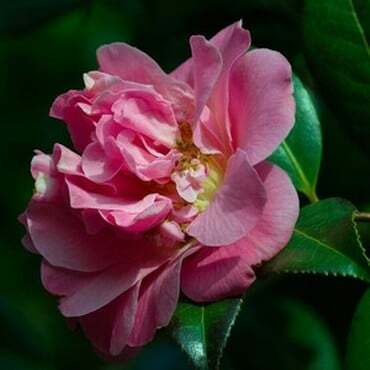 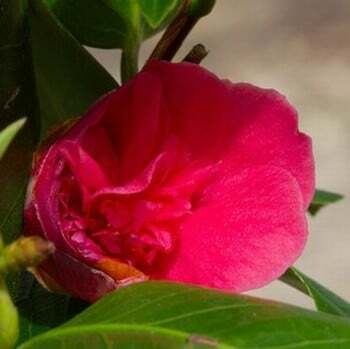 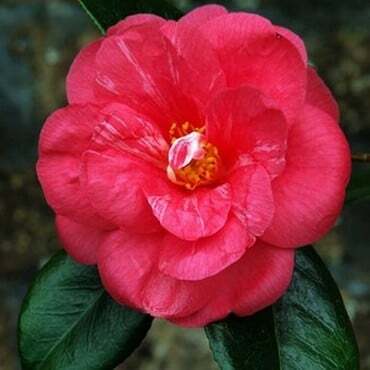 Camellias are very easy plants to grow and will tolerate sun or shade and most soils except chalk. 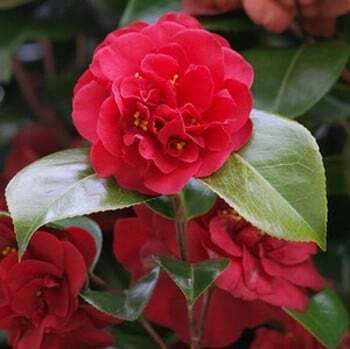 They also make excellent outdoor container plants.